Ever since first contact with Europeans. American Indian stories about how the world is have been regarded as interesting objects of study, but also as childish and savage, philosophically curious and ethically monstrous. 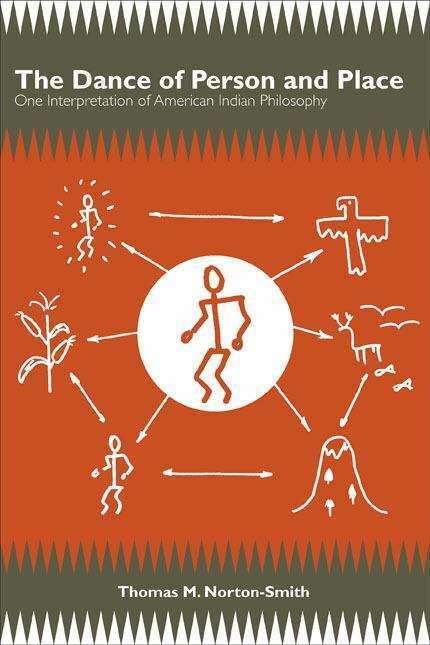 Using the writings of early ethnographers and cultural anthropologists, early narratives told or written by Indians, and scholarly work by contemporary Native writers and philosophers, Shawnee philosopher Thomas M. Norton-Smith develops a rational reconstruction of American Indian philosophy as a dance of person and place. He views Native philosophy through the lens of a culturally sophisticated constructivism grounded in the work of contemporary American analytic satisfying certain criteria construct actual worlds---words make worlds. Ultimately, Norton-Smith argues that the Native ways of organizing experiences with spoken words and other performances construct real worlds as robustly as their Western counterparts. and, in so doing, he helps to bridge the chasm between Western and American Indian philosophical traditions.